J Crew Polka Dot Popover – how to love it (a Pinterest re-do) | Do We Love It? 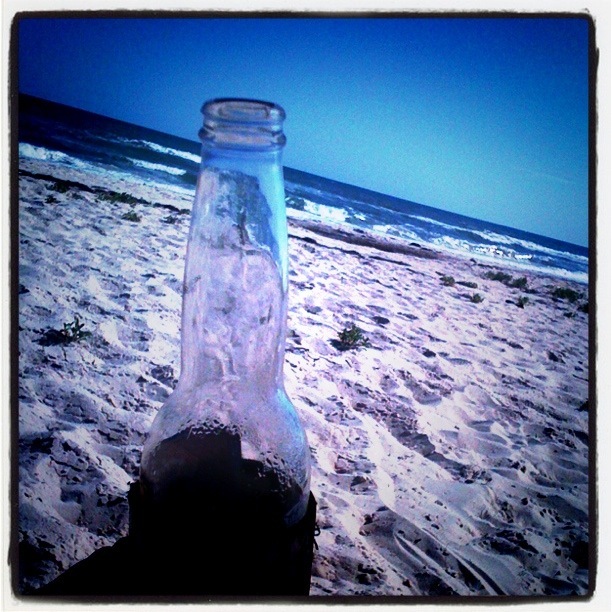 The beach, not the beer. Although the beer certainly didn’t help. Here is what I like about this outfit: that sweater. Here is what I do NOT like about this outfit: everything else. I applaud the effort to make a sequin skirt work for daytime by pairing it with a more casual and conservative top, but this combo does not work. Throw in the baby pink jacket and shoes with the out-of-left-field red bag and this outfit makes my brain hurt. You know what else is on trend for Spring? Bright colors and florals. So let’s start off by pairing this neutral-colored top with a pair of brightly-colored crops. Now we’ll add the AWESOME floral pumps – I LOVE, LOVE them. More importantly, I LOVE, LOVE mixing them with polka-dots, too. Next we’ll pull an accent color from the shoes to be the color of our bag, add a dainty pendant necklace and gold earrings that are completing to and not competing with the look, and we’re done. See how simple that was? I know, I know, I dissed the red bag paired with the original look above, but I think this particular red bag works here. For those of you who are fortunate enough to be able to wear really high wedges without being seven feet tall, I added these cute mint green ones. And how perfect are those bracelets to tie all of the accessories together? SO perfect, that’s how. And with the end of this post I finally feel like I’m officially back from the land of sun and sand, and back in the world of judgment and critiques. I hope you missed me as much as I missed you! This entry was posted on Monday, April 30th, 2012 at 2:57 pm	and posted in Uncategorized. You can follow any responses to this entry through the RSS 2.0 feed. « Birkenstock Pearlized Granada Slide – do we love it?